The 2014 - 2015 Annual Report includes messages from the President and Patron, and highlights capacity building and events. Please view the Annual Report here. It is my pleasure to present my annual report from July 2014 to June 2015. My humble self kept the council’s motto “Working Together, Winning Together” near to my heart, grasping it tightly and positively executing the action plan to promote MCW as a vibrant organization. The cooperation of my executives and members is highly appreciated and the team’s unity and pragmatic approach has been a crucial model to our current success. We are more visible and recognized than ever before. 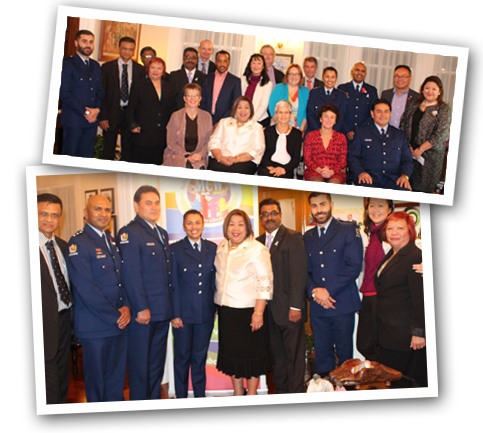 By being actively involved in strong engagement and promoting the council’s activities, we have strengthened our relationship with various Government departments and NGOs in Wellington. Through this collaboration we have restored great confidence with our partners and as a result we have appointed a Relationship Manager to boost the reputation of the council and to better serve the wider community. 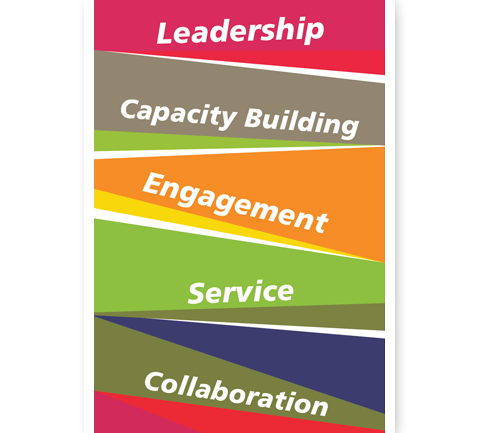 With the new strategic plan established for 2015 – 2018, we are looking forward to achieving our key goals of leadership, capacity, engagement and services. We are excited about the ways we are planning for the council to lead the engagement with all communities to improve the economic and social well-being of Wellington over the next three years. I would like to extend my heartfelt thanks to all the many wonderful people including my Executive, council members and partners who have enthusiastically supported and assisted the council in achieving its current success. I will humbly continue to champion our mission and future endeavors and I would like to wish all our members and partners the very best as we continue our great work to foster Unity, Peace & Love. 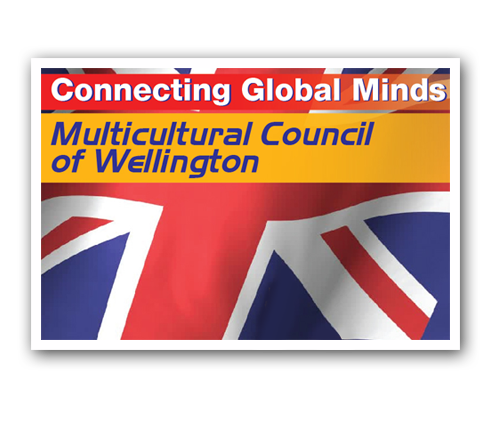 It is a distinct honour and privilege to be part of the mission and vision of the Multicultural Council of Wellington (MCCW) as it brings us all together with our varying roles, responsibilities and cultures. These constitute the rich and unifying strands of an inclusive and thriving society of New Zealand. Living together peacefully in Aotearoa where the relations and contributions of different migrants and ethnic groups are acknowledged as they make the most of opportunities, work and way of life here and as they connect themselves with the local communities capture the true essence of New Zealand’s story of an independent, peaceful, peace-loving, small and rules-based country with a shared future among its culturally rich, unique and diverse people. This brings to mind one of my favourite enduring Maori saying: “He aha te mea nui te ao? He tangata! He tangata! He tangata!” (What is the most important thing in the world? It is people! It is people! It s people!). 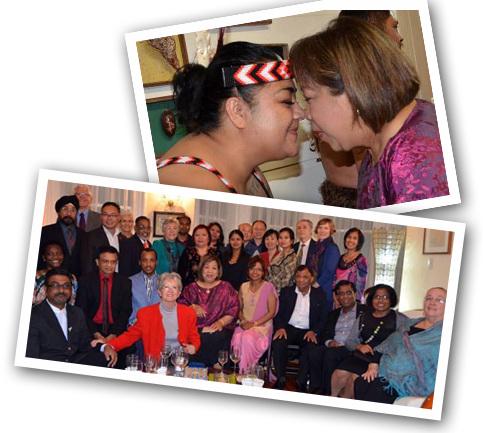 and key contributors to the people-based close relationship we enjoy with New Zealand. As always, I commend the Multicultural Council of Wellington headed by Mr. Ravindran Annamalai and its officers and members who are well positioned to be at the forefront of supporting the capital city’s programmes and projects to develop unity, inclusiveness, openness and tolerance among its diverse communities, celebrate, learn, respect and encourage each other’s uniqueness, religious beliefs, traditions, cultures, festivals and languages. These are where we are all interconnected. 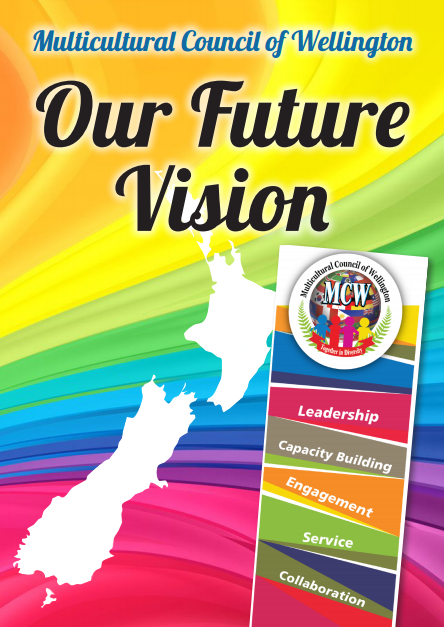 Underlying the MCCW’s mandate and mission would be its caring and sharing community spirit which must continue to be translated in practical measures in close collaboration with relevant agencies, institutions and organizations in New Zealand. There is a Maori saying which aptly states, “Tuitui Tangata, Tuitui Korowai (Bringing people together is like weaving a korowai cloak, a symbol of mana, authority and respect. It takes valuable time and great skill in weaving it, just like building enduring and harmonious relationships.). 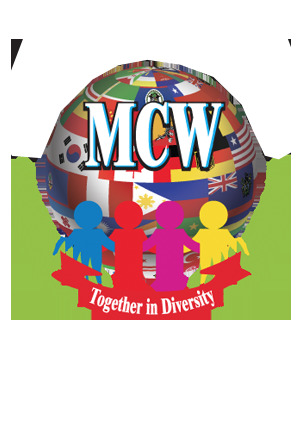 There is a lot that MCCW has done from its inception and our united spirit and collective goal of contributing to an inclusive and multicultural society in our part of the world remain in our hearts and very much alive in our communities and daily lives. Kia Kaha. GOD BLESS US ALL! The 2013 - 2014 Annual Report includes messages from the President and Patron, and highlights capacity building and events. 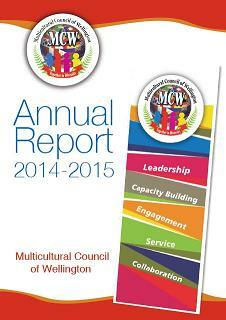 Please view the Annual Report here. What a journey it has been as a president of this vibrant and exciting council. It has been a defining moment for all involved and for me to Share the great experiences working together. 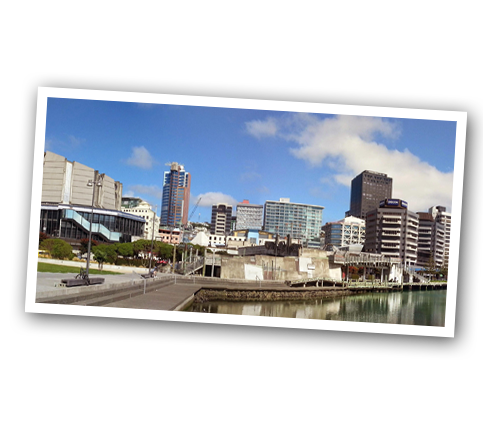 Within such a short span of time the council’s achievement was phenomenal that has further augmented our position in the coolest capital, Wellington. The council’s pivotal role has always been as the ideal avenue for every migrant community to connect and secure help in settling and interacting with other diverse communities that make up this colourful and unique city. Through various networking programmes, capacity building, fellowship and community events we have connected the new with the seasoned and different communities all un¬der one roof. Armed with the right attitude and aptitude, we continue to inform, educate and reach out to our members and the wider community about the value and richness of diversity within our community and how migrants are an integral part of and contribute positively towards the local community. So what does the future hold? As an eternal optimist, I believe this is just the beginning. Despite the continuous success in recent times, we are not resting on our laurels. We continue to innovate and create opportunities for all, raising the bar as “One Family, One Nation”. The aim is to finally see unity in diversity. I wish to thank our loyal and tireless executive team, stakeholders, funders and members for their contribution, commitment and support throughout the year. Without whom this council would not have achieved as much as it did. Original generation time 1.3174 seconds. Cache Loaded in: 0.0483 seconds.